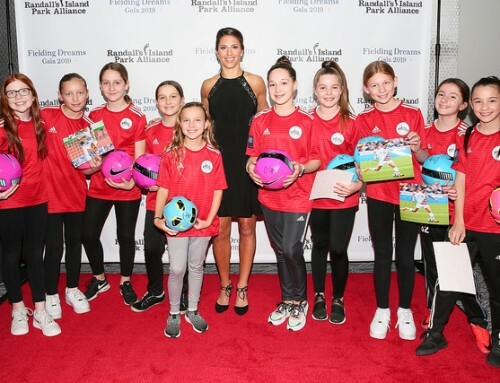 The magic of Miracle on Madison Avenue, organized by the Madison Avenue Business Improvement District (BID), reappeared on Saturday, December 1. 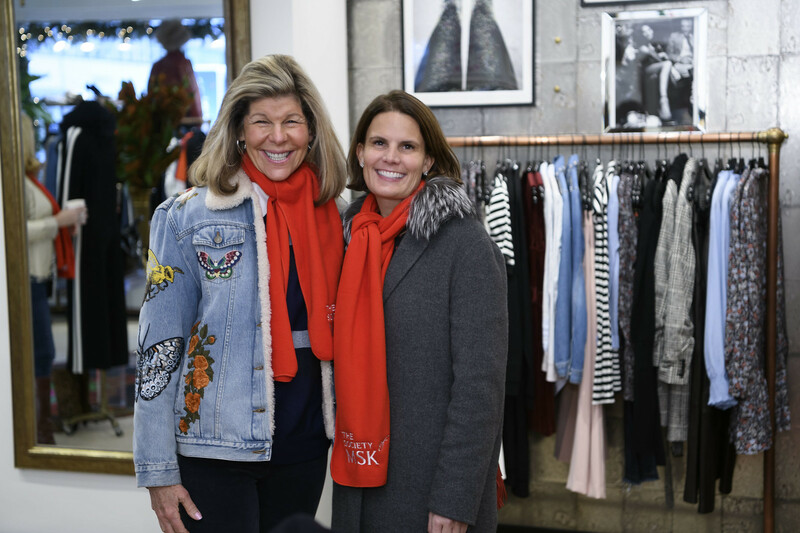 Seventy participating retailers from 57th street to 86th street donated percent of the day’s sales to The Society of Memorial Sloan Kettering Cancer Center’s pediatric initiatives. 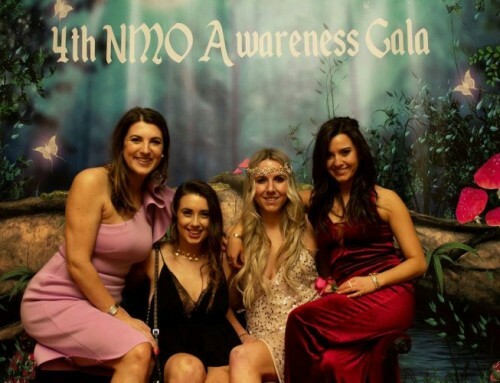 The Society of MSK is a volunteer led organization that works to ensure the well-being of patients, raise funds for cancer research and treatment, and provide public education on the prevention, early detection, and treatment of cancer. 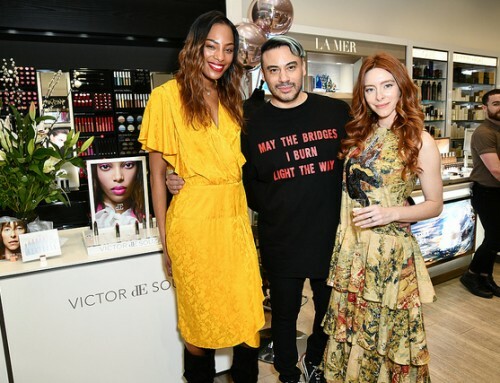 The Society of MSK president Jamee Gregory and 15 of The Society ambassadors visited the stores with their special guests to promote Miracle on Madison. Holiday shoppers met MSK’s beloved therapy dogs, the Caring Canines, and carolers strolled up and down Madison to spread good cheer. 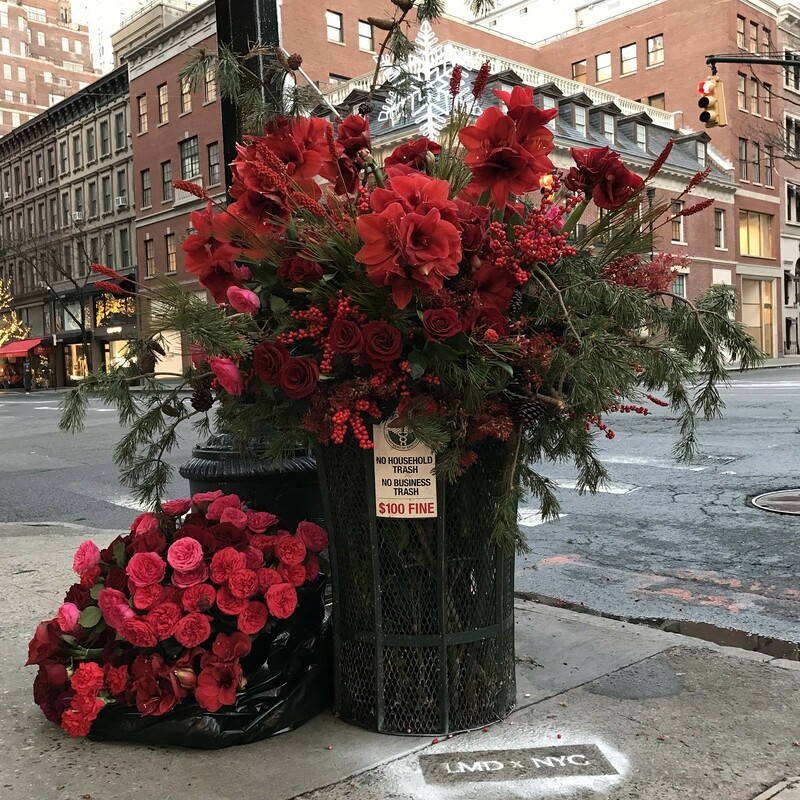 Even Lewis Miller, New York City’s beloved flower bandit, turned out to show his support with one of his iconic Flower Flashes, located at 63rd and Madison. Inside, participating stores greeted guests with champagne toasts, treats galore, and “miracle gifts” to buy. 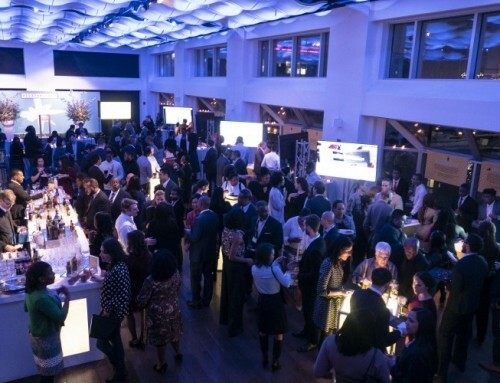 This marked the seventh year The Society of MSK has been the recipient of Miracle on Madison Avenue; AVENUE was this year’s media sponsor. For more information and the complete list of stores that participated, visit www.madisonavenuebid.org. The Society of Memorial Sloan Kettering Cancer Center (MSK), founded in 1946, is a volunteer-led organization within MSK dedicated to promoting the well-being of patients, supporting cancer research, and providing public education on the early prevention, detection, and treatment of cancer. As the world’s oldest and largest private cancer center, MSK has devoted more than a century to advancing the prevention, diagnosis and treatment of cancer. With a passionate commitment to exceptional patient care, cutting-edge research, and superb educational programs, MSK has earned the distinction as one of the premier cancer centers worldwide.